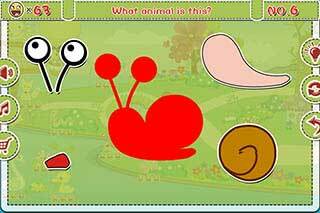 An amazing animals drawing puzzle app. For toddlers/preschool kids ages 2 to 5. Inspiring the kids' imagination and discovery their drawing talent! Helping kids to recognise animals and learn to draw cute animals. More easy than the 6+ version. 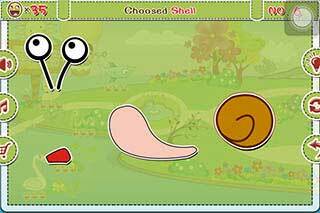 An amazing animals drawing puzzle apps. Insipring the kids' imagination and discovery their drawing talent! More difficult and more interesting than the 2+ version. ©2013-2015, yousgame studio, all rights reserved.